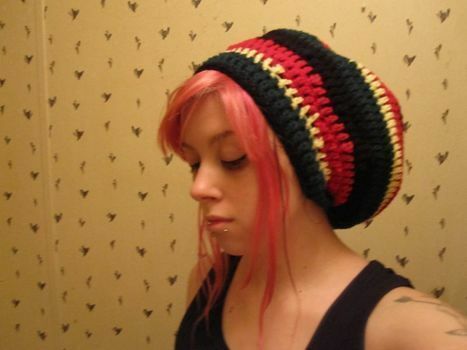 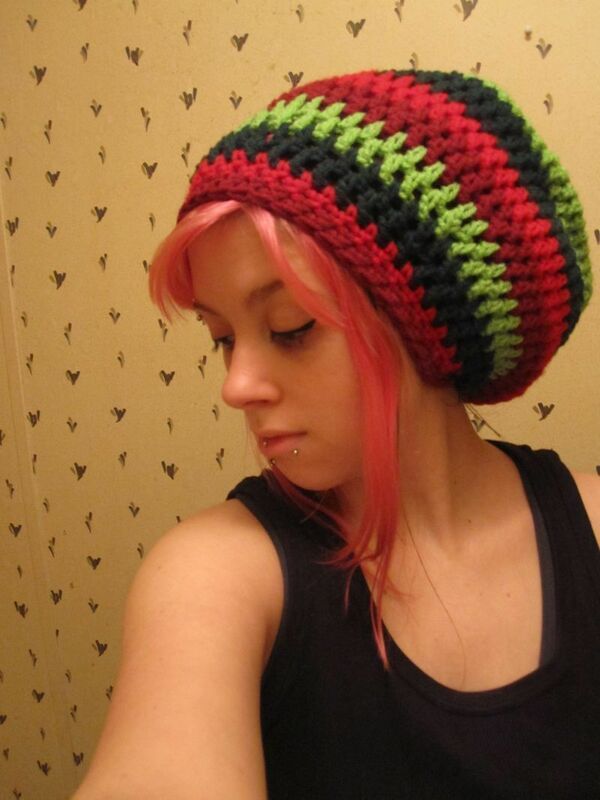 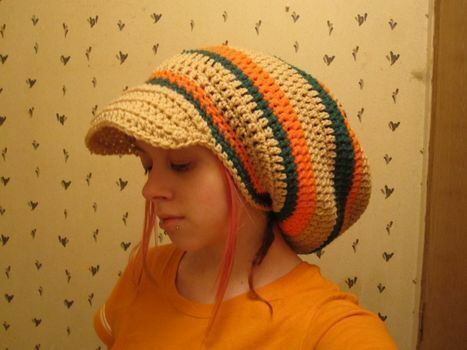 Super easy dread tam. 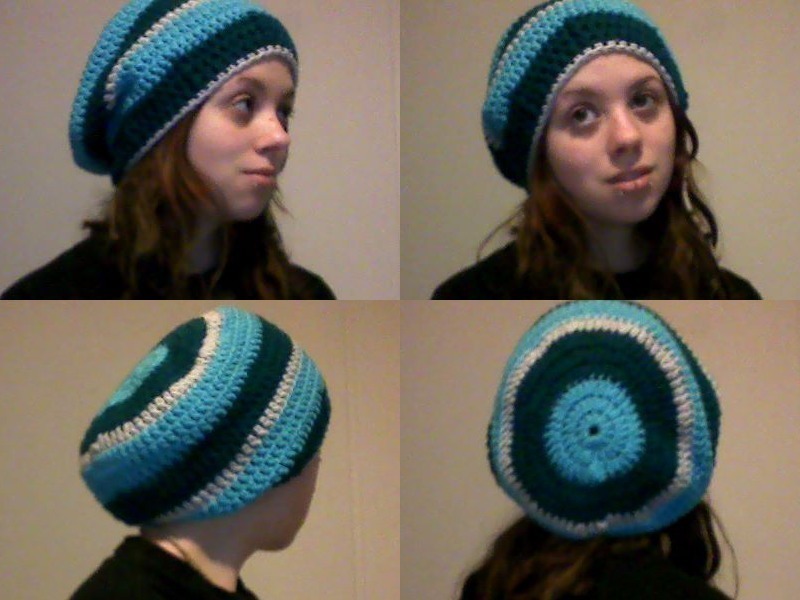 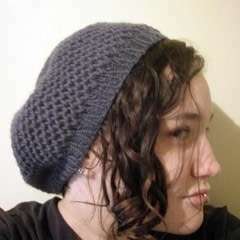 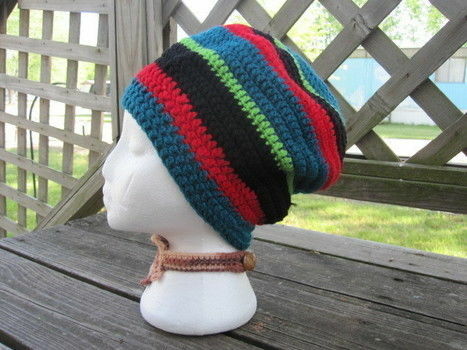 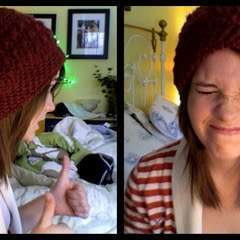 I find myself making quite of few of these when I'm bored...too bad I look terrible in hats. 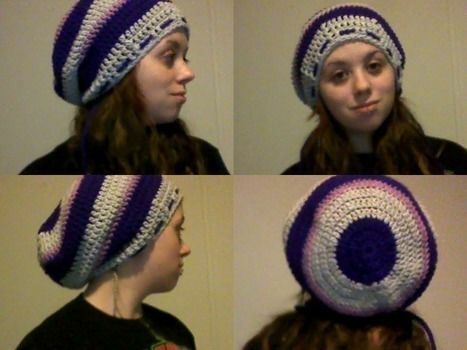 This is hot Totally want to make one now! 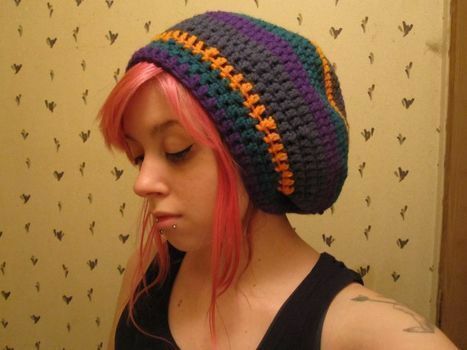 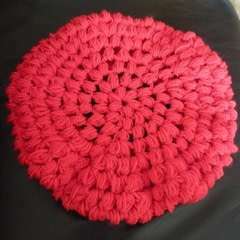 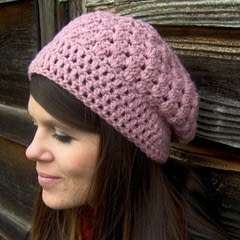 Aww, I wish I could crochet!! I want one so bad now!